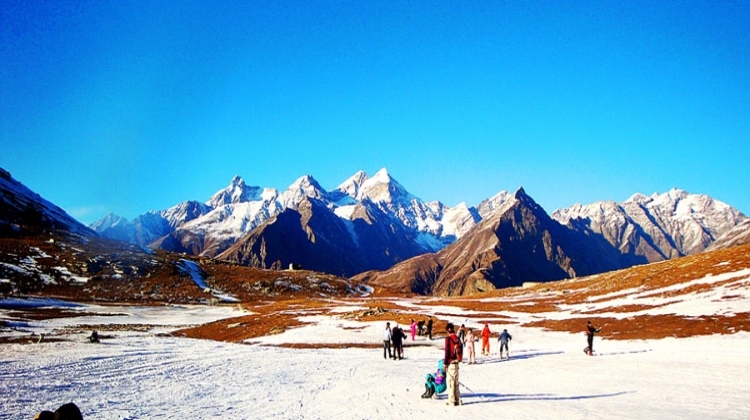 Hadimba Temple, Buddha Monastery , Vashishta Gufa , Rohtangpass (Snow Point). 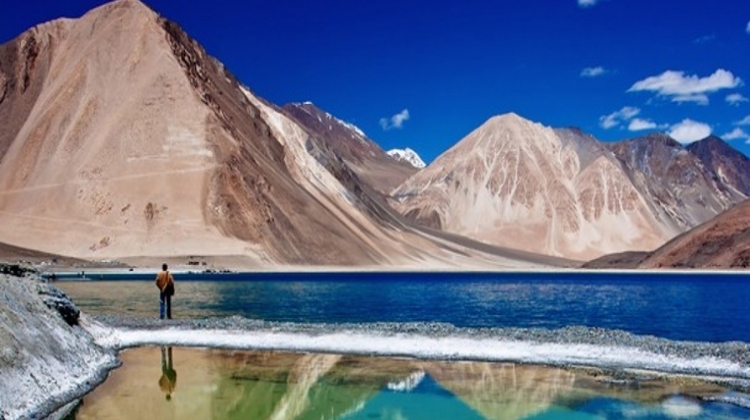 Situates 3500 Meter High From The Seashore, Stup, Monastery. Place Of Beatiful Nature, Desert. 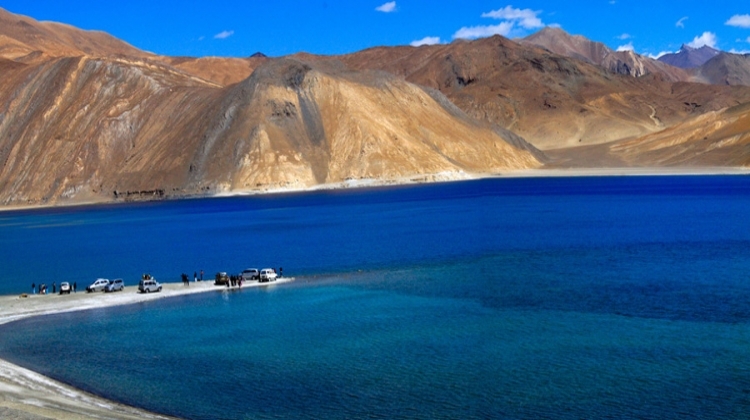 Situated 4800 Meter Hijikjgh From The Sea Shore, The Lake Is Divied Between India And China India Has 30% & China Has 70%. 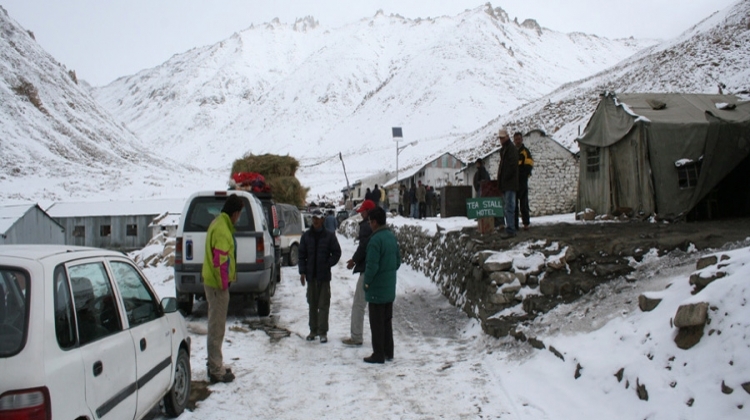 A Highest Road ways Situated At 5602 M From The Sea Shore. Pune to Delhi by Air. 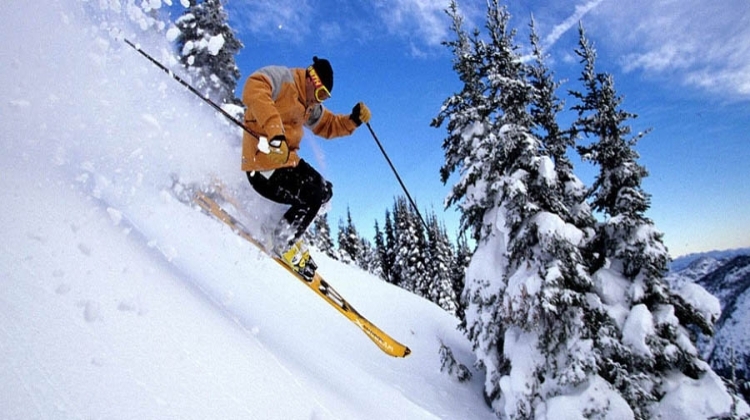 After Arrival Delhi proceed to Manali. Arrive Manali at 06 :00 Hrs. 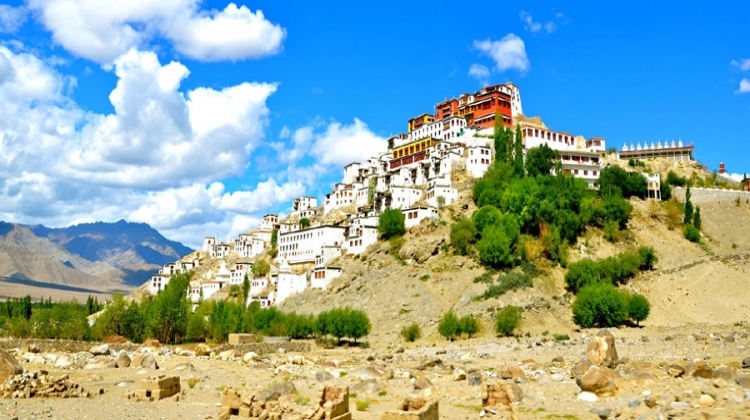 Then after Manali Sightseeing in that visit to Hadimba Temple, Buddha Monastery , Vashishta Gufa , Sonw Point. After dinner Overnight stay at Manali. After breakfast proceed to Leh.En route Rohtang Pass, Kelong Sightseeing. After dinner Overnight stay at Sarchu. After breakfast proceed to Leh.En route Changla Pass Darshan. After dinner Overnight stay at Leh. 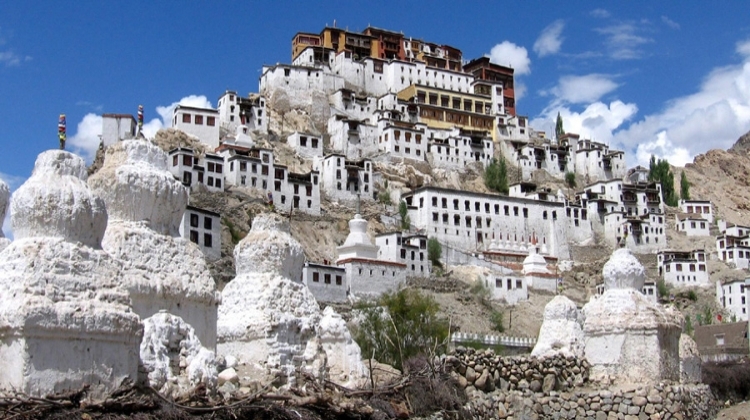 After breakfast Leh sightseeing in that visit to Situates 3500 Meter High From The Seashore, Stup, Monastery. After dinner Overnight stay at Leh. After breakfast proceed Nubra.En route Khardungla Pass Darshan. 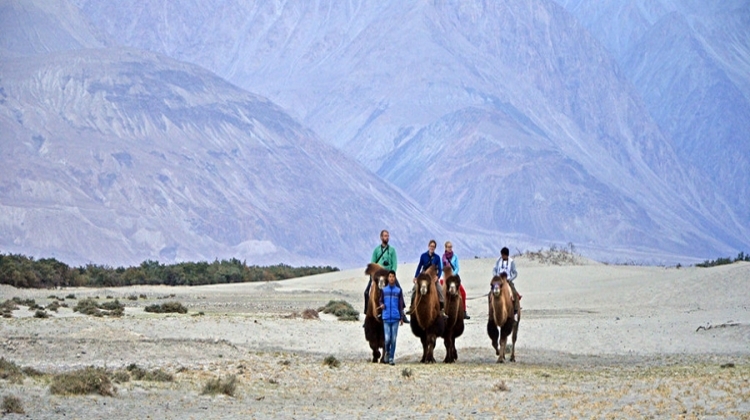 Then Nubra Valley Darshan. After dinner Overnight stay at Nubra. After breakfast proceed Leh. Arrive Leh. After dinner Overnight stay at Leh. 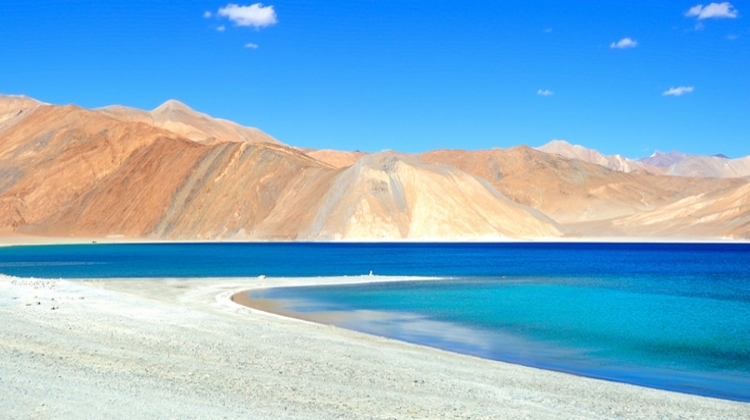 After breakfast proceed to Pangong Lake Darshan and back to Leh. After dinner Overnight stay at Leh. After breakfast proceed to Kargi. 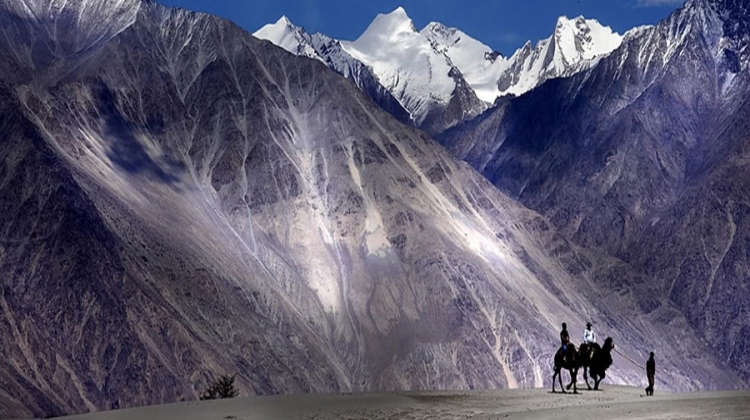 Arrive Kargil Sightseeing. After dinner Overnight stay at Kargil. After breakfast proceed to Srinagar. Arrive Srinagar. After dinner Overnight stay at Srinagar.